Surprisingly, Apple showed off just a few new products this event, with the new MacBook Pro and its fancy Touch Bar as the spotlight tech from Cook and company. We’ve got some opinions about this new technology and the other announcements (like the new Apple TV app) from Town Hall in Cupertino today, and we’re sure you do, too. Here’s what we think Apple got right, and what they got not so right, at the October 2016 “Hello Again” presentation. Sure, the MacBook Pro models are smaller, lighter and thinner than ever before. That’s what Apple does, every refresh: they push the boundaries of size, volume and capability without raising the price point. It’s evolutionary, and it’s something that they really deserve more credit for. Unfortunately, evolution doesn’t bring accolades. Innovation does. The Touch Bar is certainly a little bit of both, and it elicited cautious excitement as well as careful disinterest here at AppAdvice headquarters. The concept is that Apple has replaced the 45-year-old Function keys (you can get them back in new, touch-enabled screen form with a tap on the actual fn key on the new MBP). What’s great about this is the level of contextual and customizable function that can end up in that top LED bar. The demos really helped nail this: Photoshop, Final Cut Pro, and DJ Pro all showed us the power of having full-color, Retina-style controls and touch-enabled buttons for the kinds of complicated workflow that these apps represent. Will this make us upgrade our recent MacBook Pros? Probably not, though some professional film and photo editors might make the leap. What this new, innovative control system will do is entice folks to stick with Mac (or move over to Mac) when they’re considering a new purchase. The Touch ID is a nice addition, but perhaps not something that will push anyone to upgrade. We still don’t know enough about Touch Bar, and it’s both a little too breakable and a little too narrow for some of us to fall in love with, yet. However, Apple is pushing the boundaries into new, uncharted areas with Touch Bar, and we’re fairly interested to see where it goes. 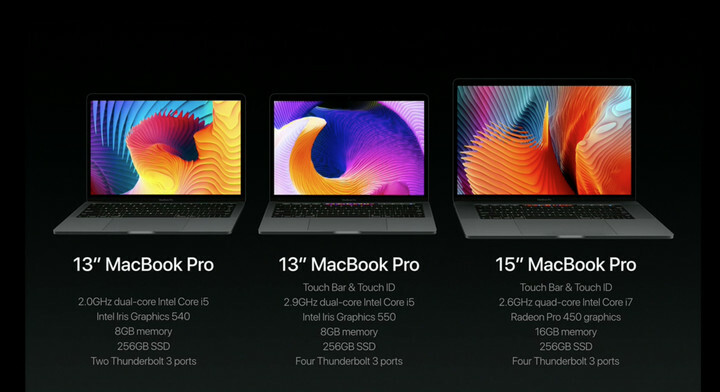 There are three new models to choose from, with the 13-inch MacBook Pro with function keys starts at $1499, the 13-inch MacBook Pro with Touch Bar and Touch ID starts at $1799, and the 15-inch model starts at $2399. You can grab a new MBP in either Silver or Space Gray — sorry matte black lovers. These are, in the words of Phil Schiller, “The thinnest and lightest MacBook Pros” that Apple has ever made. This is what he always says. The engineering on these things is amazing, but it’s hard to get too excited about new fans. That’s why the team spent so much time and demo minutes on the Touch Bar – it’s really the only thing exciting about the new MacBook Pros. 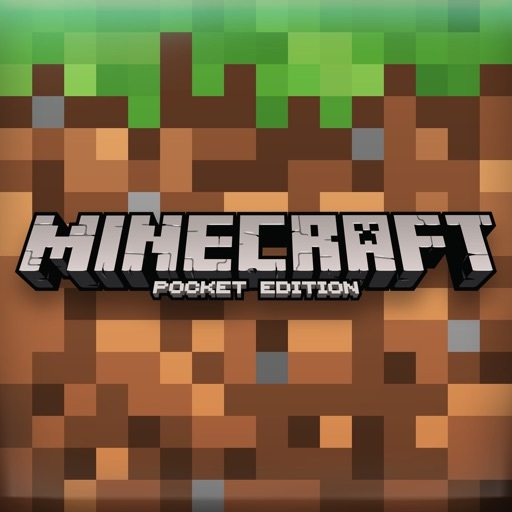 Minecraft is a fantastic game and I’ll certainly grab my own copy for my Apple TV right away. Will it bring more folks to the Apple TV platform? Probably not, but it’s still a great addition to the more than 1600 apps the “hobby” device has. The new TV app is designed to make watching and finding content like TV shows, movies and sports even easier. You can even use it on your iPad or iPhone when you’re away from the big set. This is, again, another incremental step forward. Our staff found the demo a bit basic, offering some solid features like being able to stop watching on one device and start up on a different device, but nothing super new or innovative. This is still a work in progress, and not the “I’ve cracked it” moment that Steve Jobs crowed about to his biographer shortly before his death. 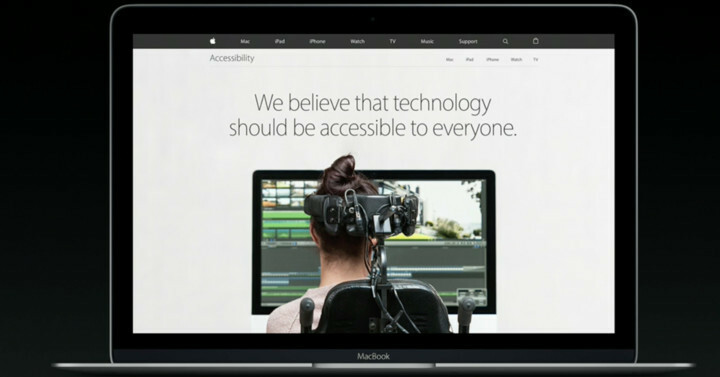 Apple — as always — gets that people of all abilities need to be able to access the same devices and services as all of us. That the largest company in the world would start their big keynote event with a powerful, moving ad and then announce a brand new website portal for all things accessibility? That’s one of the best things at the show. Ultimately, what excites us isn’t what will excite you, and what might put us to sleep could possibly ramp you up with energy. Opinions are like… well, you know the saying. What do you think? 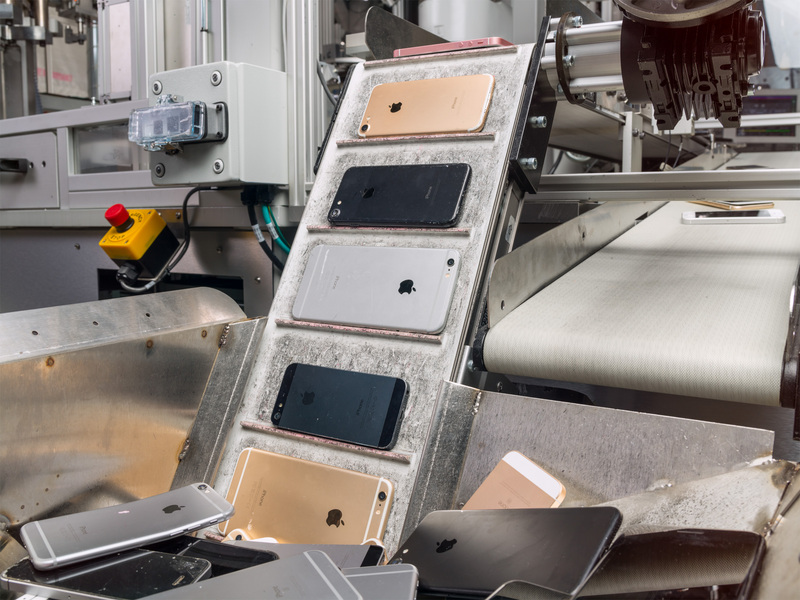 Did Apple bore you to tears or are you chomping at the bit for all the new stuff announced? Let us know in the comments below!